1. The price includes 1 piece ( 1 panel ) . The photo includes 2 pieces . 3. If you need the matched pillow cases or table cloth , please contact us freely. Thank you! 4. Accept custom-made order. 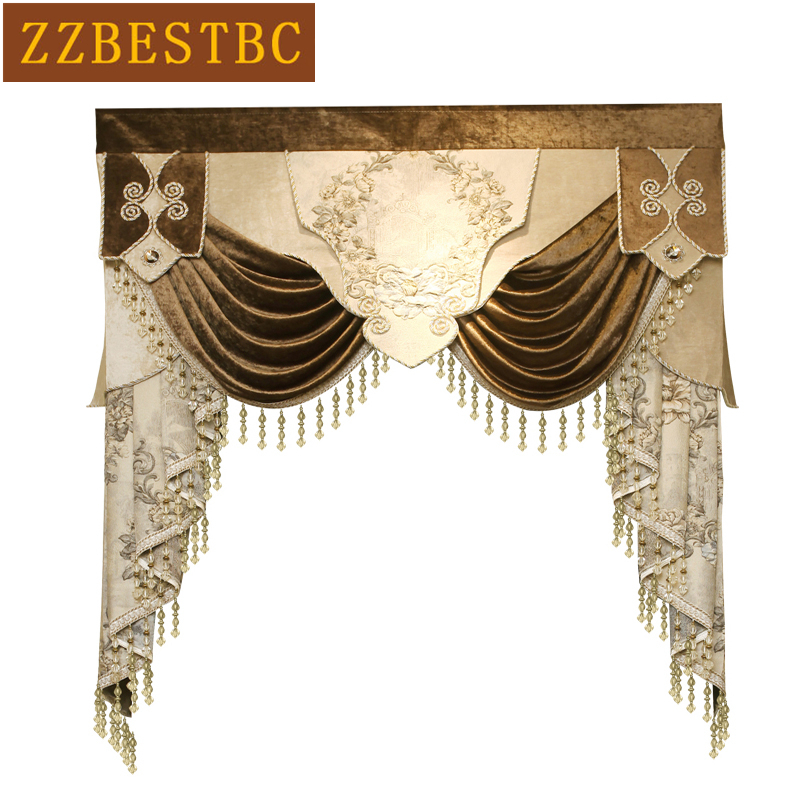 The price of customization varies according to the curtain\'s size .